A variety of either seriously critical bugs (lingering critical API breakages, the broken upgrade path, missing security updates) or really glaring user-facing bugs that just make D7 look really sloppy. Some of these are real head-scratchers, but others I think are pretty obvious things that can be fixed in just a few lines of code. ...and also cross-file issues into the Coder module queue (http://drupal.org/node/add/project-issue/coder) against the "Upgrade Routines" component. P.S. : I am probably going to be doing a "commit freeze" starting Wednesday night when I go to bed, in order to give 24 hours or so for any follow-up bugs to be shaken out prior to rolling the release, so we don't accidentally break something horribly in the final hours. GULP. Thx for the update chick! I should probably start updating some themes. proyect change in March to mods revise/integration/streamlining? Still uploading hundreds of core 6 mods for a site I'm making. But I will install core 7 too, just curious & to experiment ! Maybe somewhere in March -after the reasonable bug-free 7 release- all the energy and time can be directed towards a central planned mods integration and update proyect. So many mods, some even only working for core 5, or even 4 only. Revising ALL THE EXISTING mods and assign them to new integrated mods; like sometimes four old mods can be integrated into one new. Or 10-30 old mods can be changed for a basic API, an additional API and three additional integrated modules? Something like that. Ehh, yes; almost forget core 8 development untill 2011...? Maybe a mod integration first is even better for the 8 development. After combining and streamlining all the mods, the picture might be clearer what better can be tranfered to core 8. Mark, Webchick and the other core developers are just that - core developers. 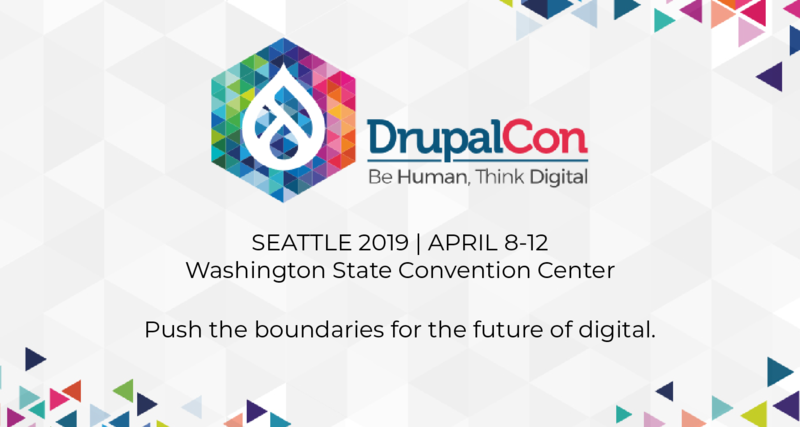 They don't have anything to do with updating any of Drupal's non-core modules; that's the responsibility of the respective developers that created those modules. Thanks to you and all the community for this hard work. I already see some presentation of D7 and it seem really GREAT ! I will try it myself very soon. Merci à toi et à toute la communauté pour ce dur travail. 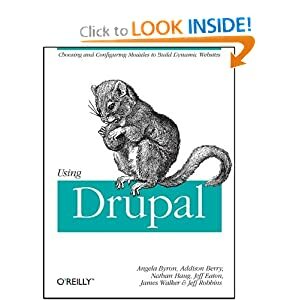 J'ai déjà vu quelques présentations de Drupal 7 et cela semble vraiment génial ! J'espère avoir le temps d'essayer moi-même D7 très prochainement. Awesome to hear. I am tweeting this stuff now, especially the links for D7 theme and module changes reference. Any additional text I can add or edit better would be my pleasure. The inside of your mind seems like a terrible place to be stuck. I wish you luck. I'm a newbie, but I'll do what I can. So, I'm disappointed to see that Drupal 7 still has that glaringly startlingly red "you messed up, dummy" error on the 3rd step of the installation process. Can't there be a better way of expressing this other than a red box with a red X? It reads like an error, as if it were the user's fault. I mocked this up in the D7 Flickr group. This should be yellow, not red, or conveyed differently.